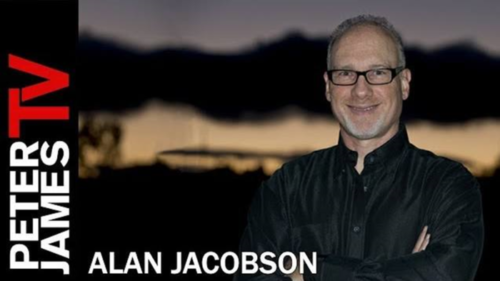 Host Jess O’Brien of Martini Productions interviews Alan Jacobson about his latest OPSIG Team Black novel DARK SIDE OF THE MOON—and the research he had to do with a whole new set of experts to keep it real. International bestselling author Peter James sits down with Alan Jacobson to talk about Alan’s writing process, his advice for authors, where and how he writes, and more. 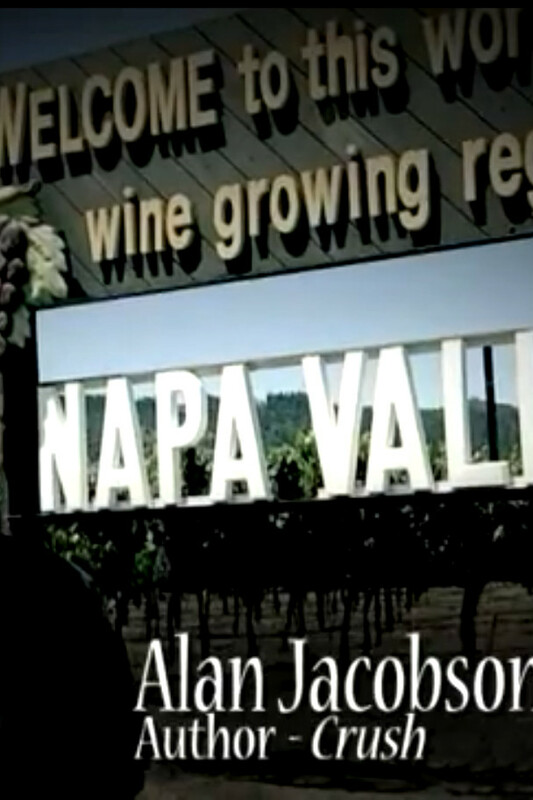 Sit back and enjoy Peter James TV’s Authors Studio: Meet the Masters, featuring Alan Jacobson. 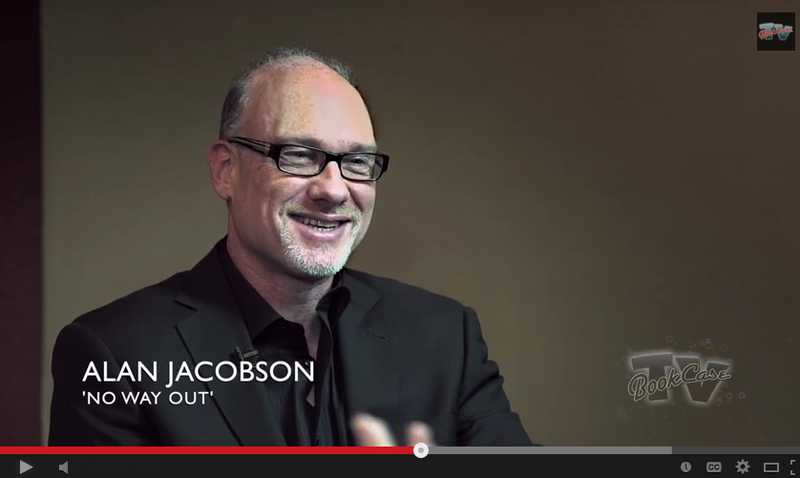 Host Jessica Mazo of Martini Productions interviews Alan Jacobson at ThrillerFest about his two series, the OPSIG Team Black novels and the FBI profiler Karen Vail books—and the close quarters combat training he did in the Phoenix desert with Chris Kyle’s Craft International. 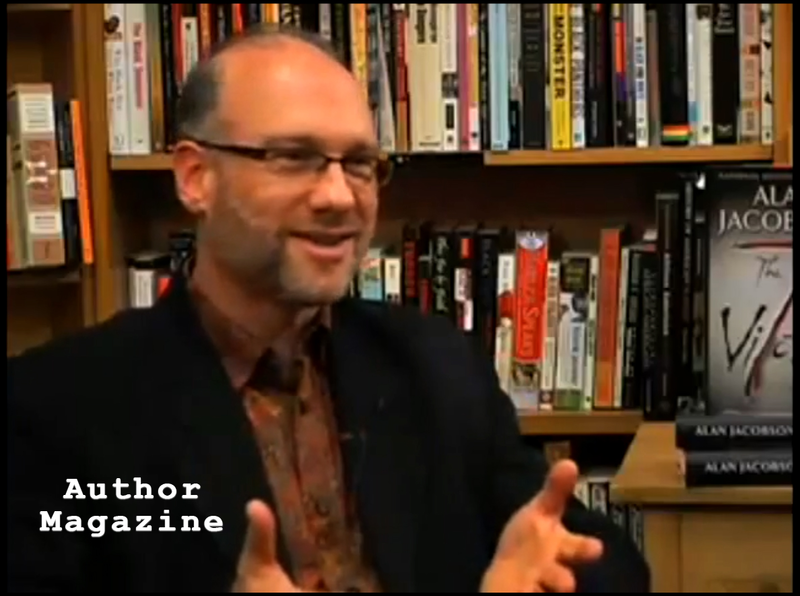 Alan sits down with PBS’ Books du Jour host Frederic Colier to discuss the sixth Karen Vail novel, Spectrum, why he chose to take us back in time to Vail’s first day on the job with the NYPD as a beat cop—and his 9/11 dilemma. 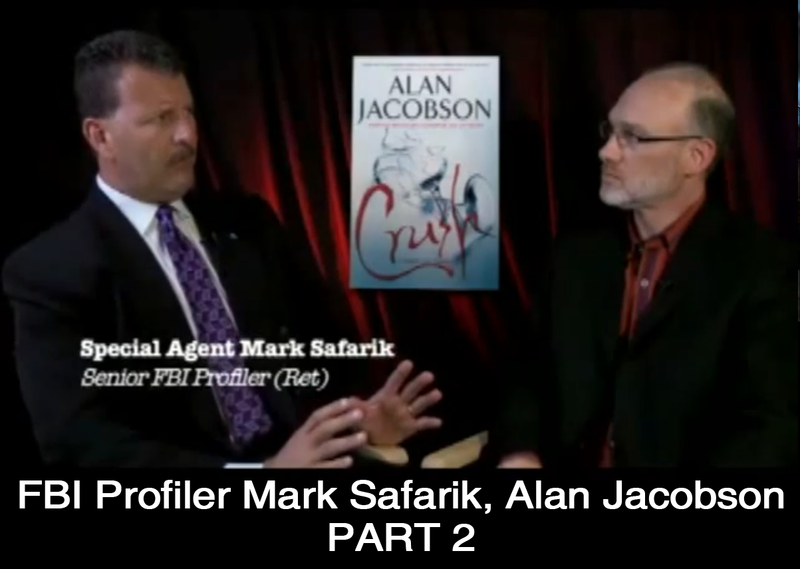 FBI profiler Mark Safarik interviews Alan Jacobson about the Karen Vail novels and where the idea behind Vail came from. 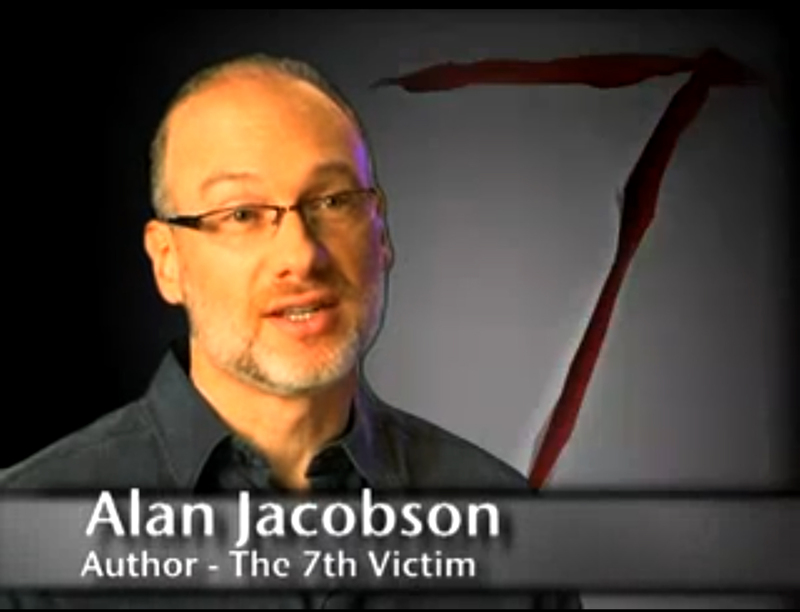 Alan then turns the tables and interviews Mark on his career catching some of the deadliest killers. 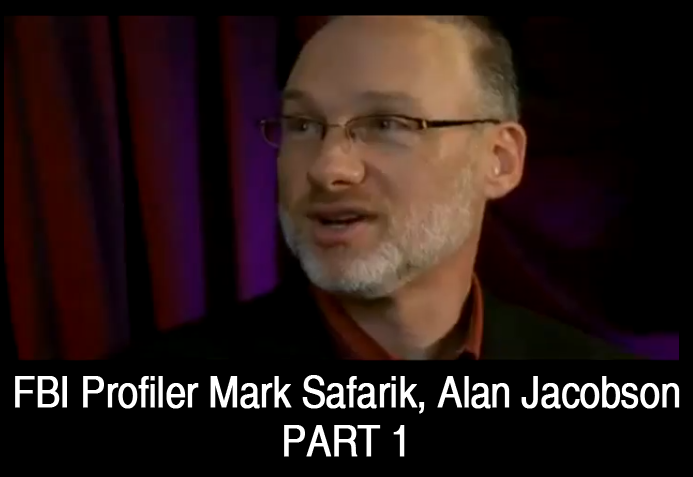 Alan talks with Book Case TV’s Frederic Colier about No Way Out, how he found himself face to face with a real FBI profiler more than two decades years ago, and how that profiler became instrumental in helping him shape all of the Vail novels. 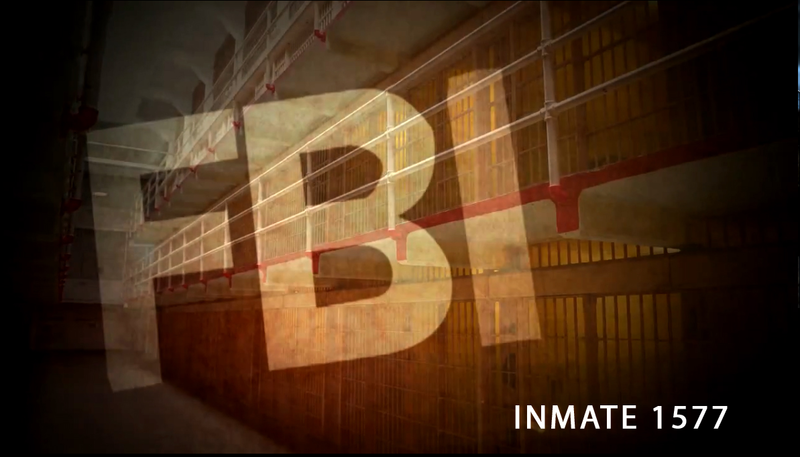 FBI Profiler Karen Vail returns in her fifth adventure, No Way Out, a high-stakes thriller set in England. 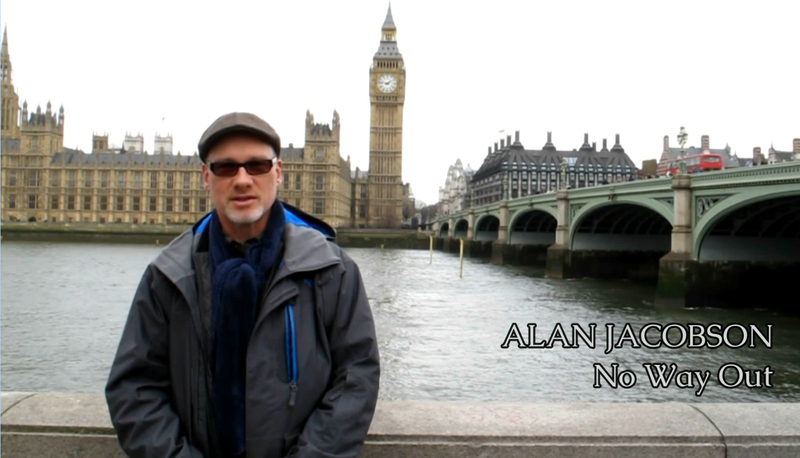 Join Alan on location in London as he brings Karen Vail to your doorstep and touches on some of the problems Vail faces assimilating to the British culture—and the off-limits places Alan visited during the course of his research. Alan gives us insight into the mind of Karen Vail, the baggage she must deal with, and the challenges she faces with the Dead Eyes killer.